I would love to own a laminator for our family. 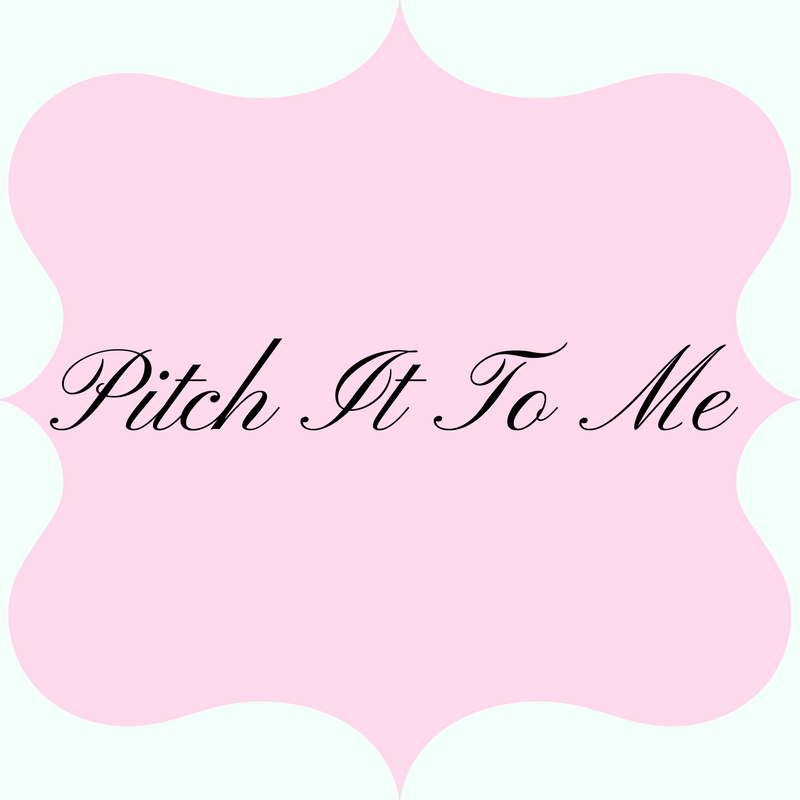 I have school age kids and just lots of product that a product like this would be beneficial. Do you own a laminator? Come enter the Swingline GBC Fusion 1000L Laminator & EZUse Pouches #Sweepstakes for your chance to win one! At the moment we pay a few dollars at fedex if we want something to be laminated. It's not too expensive, but we only use it for important documents and not house projects. 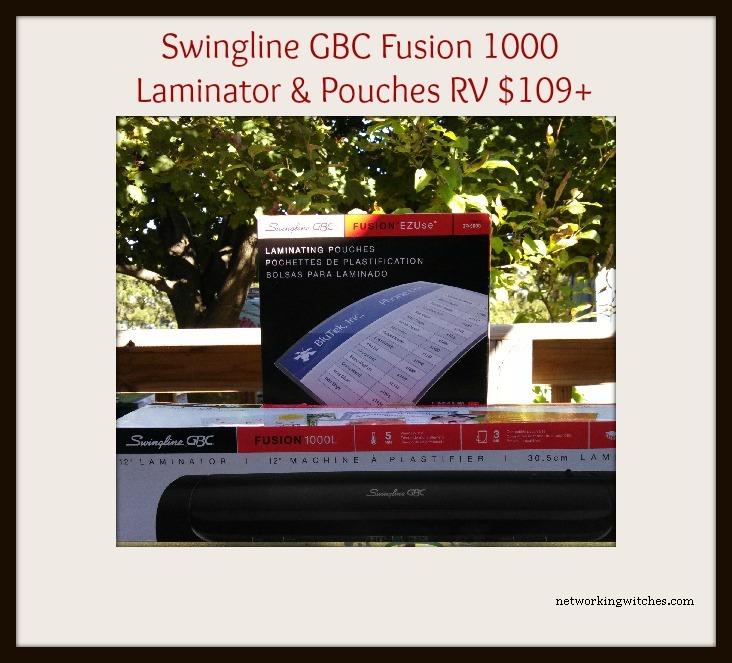 I would love to own the Swingline™ GBC® Fusion™ 1000L 12″ Laminator, 5 Minute Warm-up, 3 or 5 Mil (up to 4″ x 6″) It's a really cool product it seems. The Swingline™ GBC® EZUse™ Thermal Laminating Pouches would be a great start. JamericanSpice were not compensated for this post. We are not associated with any of the companies named above. The sponsor(s) will be responsible for product shipment to winner(s) of this sweepstakes. 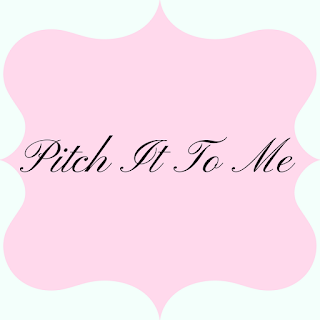 My blog is not responsible for product shipment/delivery.